Not PURELY digital, but perhaps worth showing anyhow. Denzel Washington, a famous American actor. Aside from being a good actor, he is a good guy. 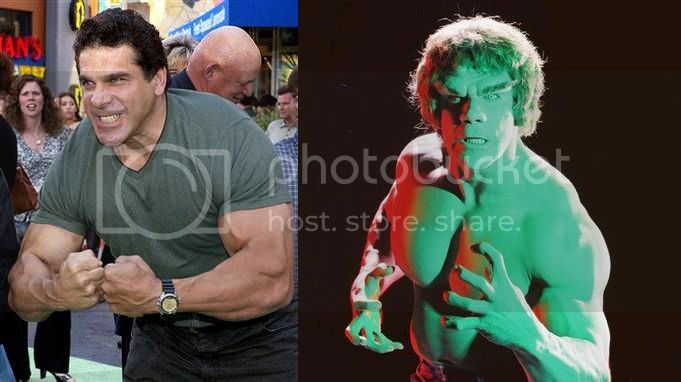 Lou Ferrigno. Famous American bodybuilder from the 70s/80s. Also played The Incredible Hulk in an 70s or 80s TV series.